Many companies fix your roof, collect payment and vanish! To make sure that your roofing company has an excellent track record with customers, choose Overson Roofing. Our full-service department is ready and waiting to help you when you need us. Your home is the largest investment you’ve made. Protect it! Roofing is a big, messy job. A lot of waste must be hauled away and disposed of. Your home need not suffer because you’re getting work done on your roof. Make sure the roofing company will protect your home from falling debris with tarps and plywood. If not, you will probably risk unnecessary damage to your home. 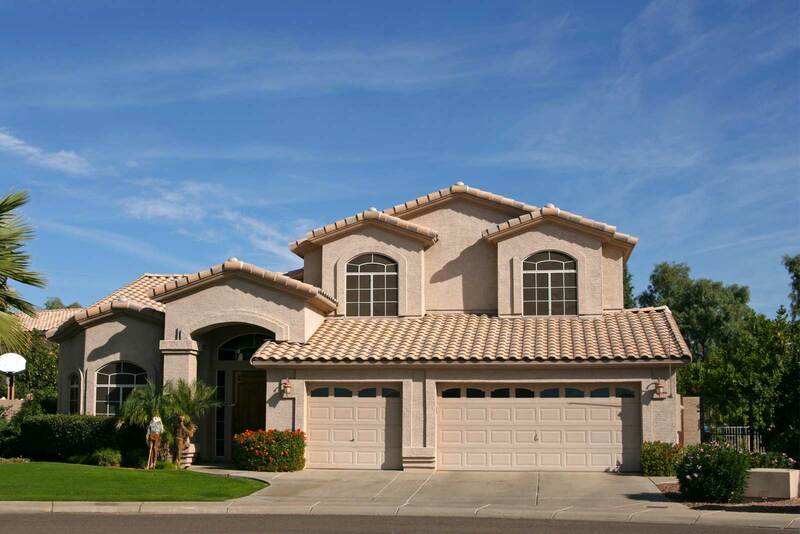 Overson Roofing services the Glendale, Arizona, area with roofing services that include roofing repairs and installs. Don’t trust your investment to just anyone. Let our team of factory certified roofing professionals provide you with a roof repair or replacement plan that includes the industry’s best materials, workmanship and warranties. We will also work with your insurance company throughout the repair process, if applicable. You can avoid disappointment, delays and frustration and learn how to extend and preserve the life of your roof with our fast, reliable roof repair solutions, friendly certified roof repair specialists and our iron clad quality workmanship guarantee. Your Glendale roofing services will be delivered with a positive attitude through ethical and sound business practices. Our sound commitment to quality workmanship is the driving force behind every roof repair service call to our customers. Whether you’re experiencing a roof leak, noticing water damage, or your roof shingles are coming off, we are here to answer your questions and provide the right guidance for your roof repair. Our team of roofing professionals is experienced with all types of roofing systems, including algae resistant asphalt, architectural shingles, tile, slate, metal, and flat roofs. Why Call Our Licensed Roofers? Our goal is to help homeowners protect their largest investment by providing timely roof repair solutions to solve any of your roofing problems. 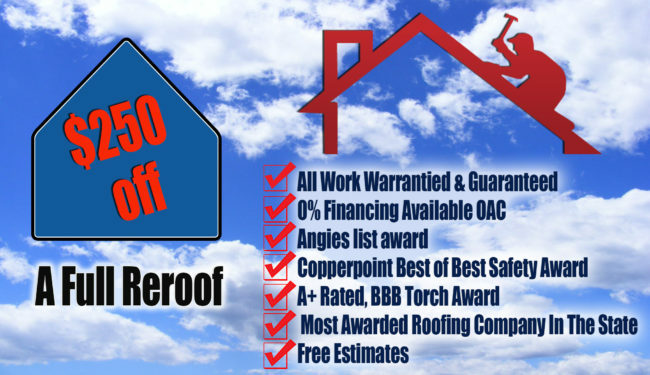 If you haven’t had your roof inspected in a couple of years, now is the time! Call Overson Roofing for a FREE inspection and estimate! We help you find which roof system will serve your needs best in terms of longevity, appearance, durability, as well as price. With over 30 years of experience we know what it takes to install a roof that stands the test of time and the heat of the Arizona sun. We are Ethical AZ members. No shortcuts, No scrimping! Our customers enjoy excellent service with integrity! Schedule an in-home consultation and our Glendale roofing experts will consult with you in the convenience of your home. We bring the showroom to you! Schedule an in-home consultation for your roofing needs by filling out our online enquiry or calling us.